Education is key, so let’s get started! 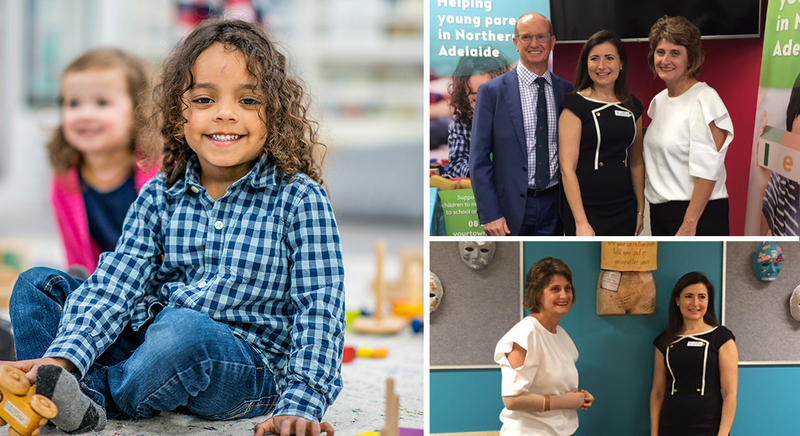 We're thrilled to launch our new Early Childhood Development Program, supporting vulnerable preschool-aged children to make a successful transition to school and get a great start in life. We have developed this free, specialised early intervention program to provide support for young parents in the Northern Adelaide area. "yourtown has been working with young people and parents in the Playford area for the last 13 years and found that many families with small children could do with extra help and support with kids struggling in the early part of their lives," said yourtown Head of Client Services, Brendan Bourke. “We aim to give preschool-aged children the best start in life by using prevention and early intervention approaches critical to creating healthy families, and creating strong, child-friendly communities." Right: yourtown CEO Tracy Adams and Board Chair Peter Ffrench were joined by The Hon. Rachel Sanderson MP at the launch event. The program was launched on Friday 5 April in Elizabeth, South Australia. Special guest speakers at the event included Minister for Child Protection The Honourable Rachel Sanderson MP, and Northern Area Community and Youth Services’ (NACYS) Child and Adolescent Psychotherapist, Dr Matt Doherty. 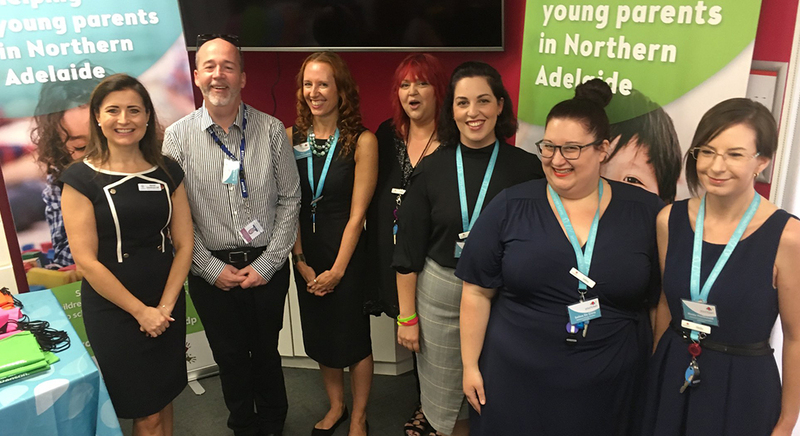 Dr Doherty said, “We’ve found a high number of young children in North Adelaide are facing issues prior to commencing their schooling journey and do not receive enough support to ensure that their transition into education is successful and engaging. The Hon. Rachel Sanderson MP (far left), and Dr Matt Doherty (second from left) and yourtown staff celebrated the launch. The Elizabeth-based program will be trialled over the next 18 months and will work closely with other child development and related organisations in the region. The program aims to help around 50 families throughout the trial. If you'd like more information about this program, please call 08 8487 0087 or email our Northern Adelaide team. We’re a community funded organisation that tackles issues like youth unemployment and mental health, and takes on issues like domestic and family violence.